overcoming obstacles in your teens, how to be a natural beauty, and much more! > A must-read for women in the church who desire to be all that God desires of them, babes and new converts who do not know or are unsure of what God desires of them, and godly women who want to help other females, especially in the Lord's church, possess a godly influence. ​> For women and teens ages 15 and up. > Excellent Study for your ladies Bible class. ​> 230+ pages with graphics/photos. Large 8x11.25 size, perfect bound, paperback. Reads and lies open like a magazine. 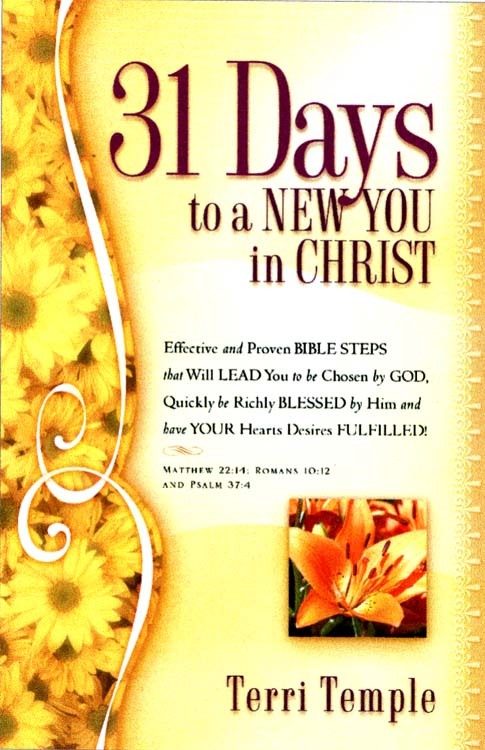 A daily 31 day devotional that will dramatically change your perspective and your life for the better. ​​Overall, life is enjoyable as a Christian yet it is not always easy. Some days we do not know which way to turn and we may be weighed-down by difficulties that seem insurmountable. During such times, we need our faith lifted up, our hope restored, our prayers answered, and divine guidance. 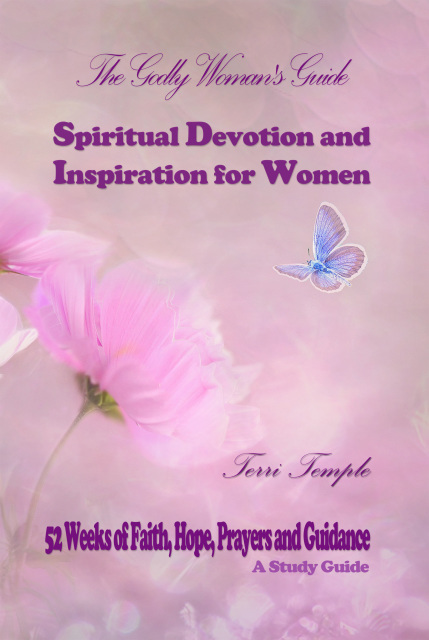 ​Therefore, within these pages includes Terri Temple’s most popular articles from her WIN (Weekly Inspirational Newsletter) designed to do just that: inspire. Each time you read the pages of this book, supported by God’s Word, you’ll be blessed, encouraged, and spiritually strengthened. You will soar in your life and in your relationship with God and others and be bountifully blessed. Includes over 100+ pages of inspiration designed to encourage and empower you! Order today! PLEASE NOTE: This is the STUDY GUIDE (PAPERBACK)VERSION. The ebook version is NOT a Study Guide. Invest in your future for only $4.99 and you will be on your way to having your biggest dreams and desires come true! 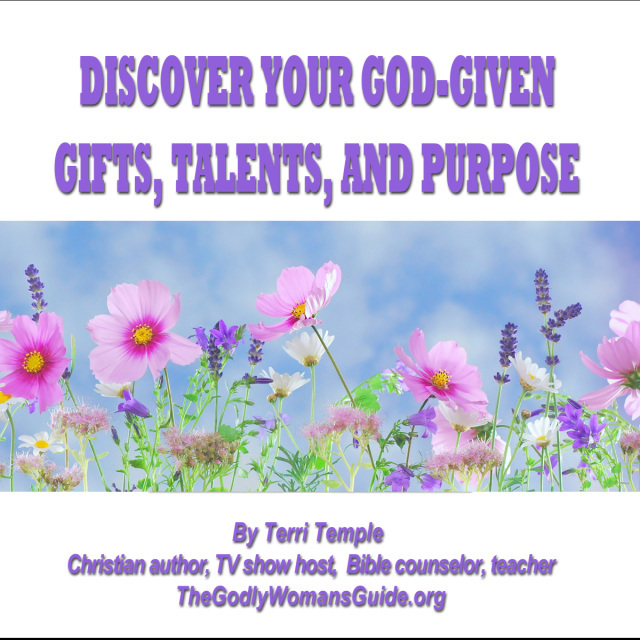 Order Terri's live lesson on CD, Discover Your God-Given Gifts, Talents, and Purpose from her women's weekly devotional. Comes with printed notes from her devo! Order now and stay ahead of the game! 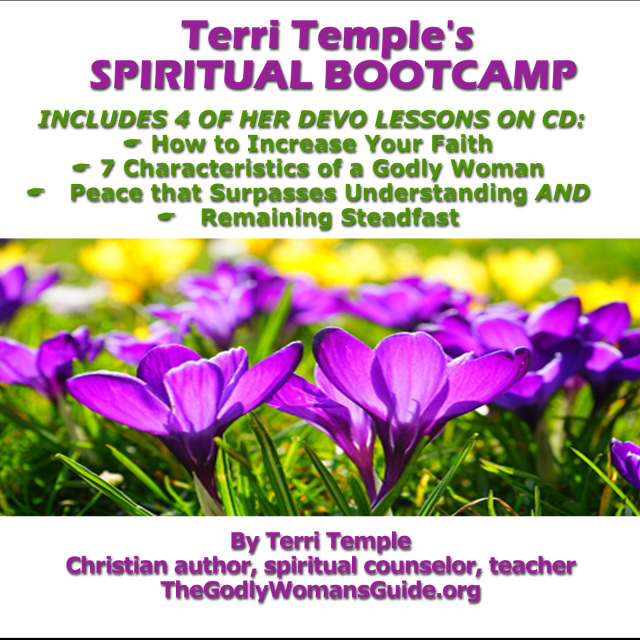 Get your copy of Terri's Spiritual Boot-Camp 4-Part CD from her Women's Weekly Devo Live Bible-Study. It is a one of a kind devo. In four short weeks (or less) you will grow spiritually stronger and solidify your faith and more! ORDER NOW! Do you get bored with the Bible? Are you a new Christian who would like to better understand the Bible? 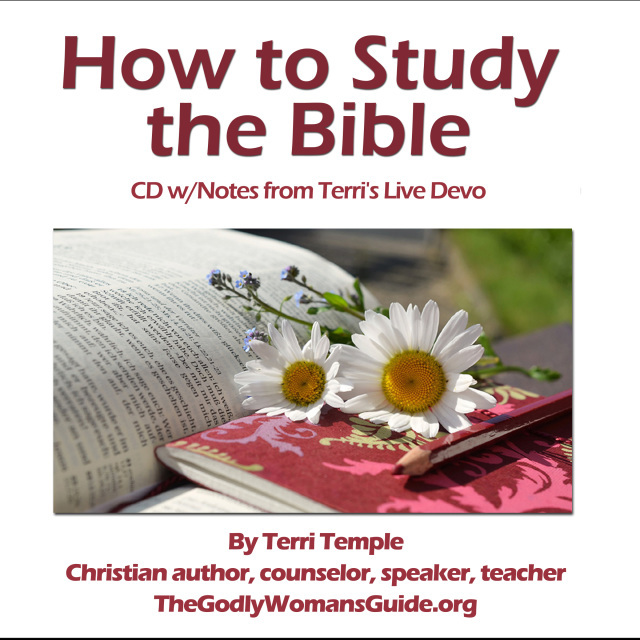 Then you will enjoy this CD from Terri's live women's devo. It gives a brief history on how the Bible originated and how to read it and study it and recommends which Bible to purchase, so that you will enjoy reading it and garner as much as possible. It also comes with printed notes. Today, many single women desire to be married and that is a good thing. However, the ratio of single men to women is very low and many end up in dead-end relationships. Don't let this happen to you. 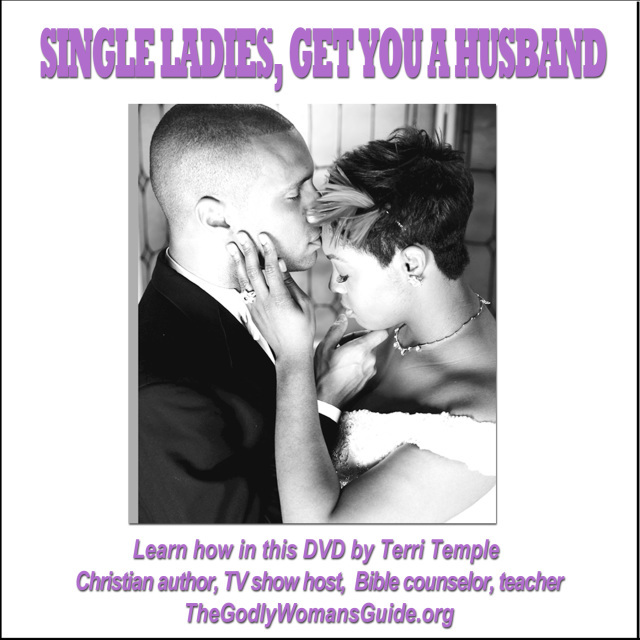 Get your copy today of Single Ladies, Get You a Husband (aka How to Find and Wed a Godly Man from Terri's TV show, The Godly Woman's Guide) and be on your way to wedded bliss. Order now! 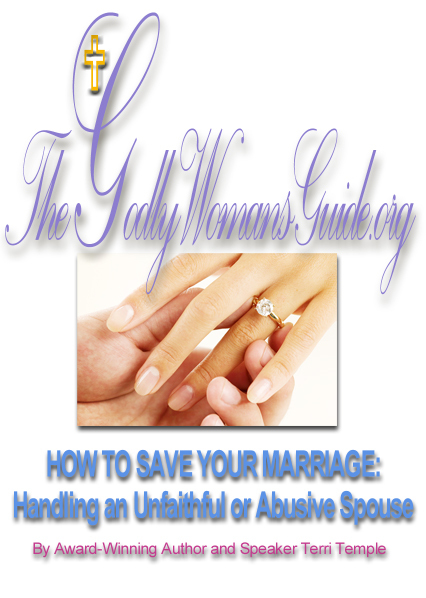 According to the book of Matthew 19:6, God wants us to save our marriages. Yet this is many times easier said than done. However, with the godly advice of Terri Temple, a popular and beloved Bible-based counselor and servant to women, it becomes possible. 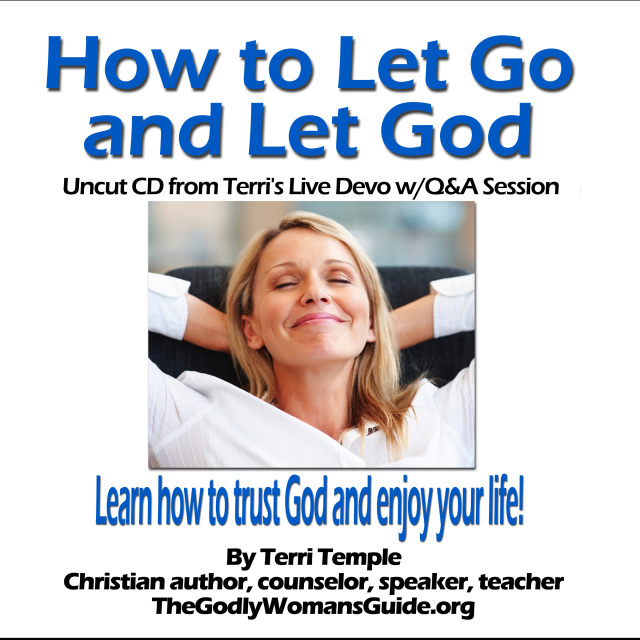 In this 2 part DVD, Terri will tell you how she was able to save her marriage of three decades (with God's help) and how you can do the same. Today, her and her husband are devout Christians and ministers in the Lord's church. 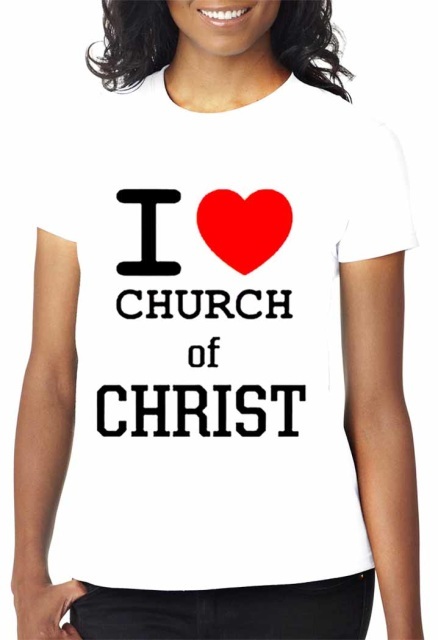 Get yourself one of these popular I Love Church of Christ T-Shirts. 100% preshrunk cotton. 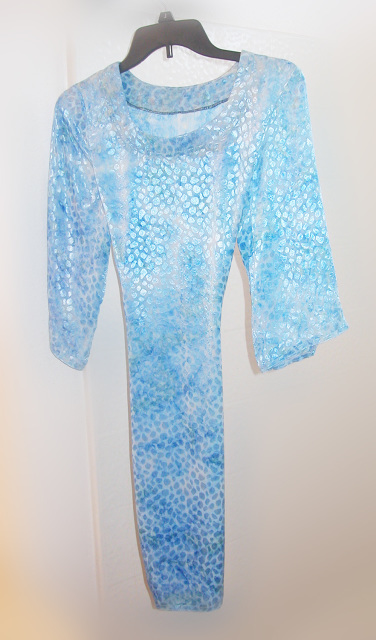 Machine wash.
Look ultra gorgeous in this A-line silky feel top. 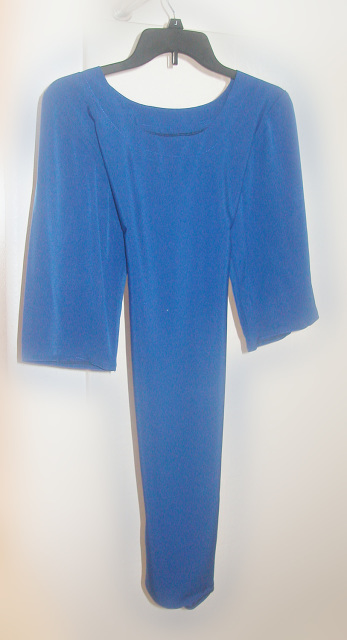 Easy 3/4-length sleeves. About 36". Cotton. Hand wash. Cool iron. You'll love the silky way this feels next to your skin in this ultra A-line top. Easy 3/4-length sleeves. About 36". Polyester. Hand wash. Cool iron.